agLearn.net, the Network for Sustainable Agriculture, is dedicated to enhancing the knowledge, attitudes, and working practices of farmers through the promotion of sustainable agriculture practices. agLearn.net is an Internet based series of courses aiming to support farmers and their communities through the sharing of knowledge and positive experiences, and bringing stakeholders together via partnership and constructive dialogue. 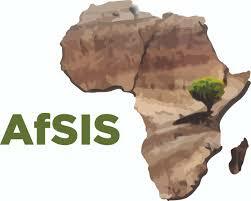 The Africa Soil Information Service (AfSIS) was established in January 2009 to develop a practical, timely, and cost-effective soil health surveillance service to map soil conditions, set a baseline for monitoring changes, and provide options for improved soil and land management. Because knowledge about the condition and trend of African soils is highly fragmented and dated, AfSIS believes there is an urgent need for accurate, up-to-date, and spatially referenced soil information to support agriculture in Africa. 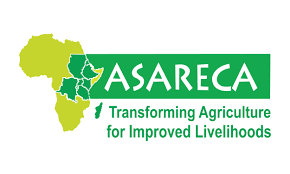 ASARECA's primary goal is to facilitate market-oriented agricultural research in eastern and central Africa that will impact on income generation. 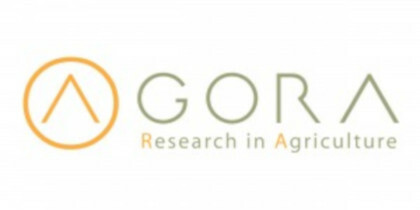 Its secondary goal is to serve as a forum for the discussion of strategies and ideas pertaining to agricultural research and its relationship to agricultural development in the sub-region. The ASARECA website includes considerable documentation on its own activities and on its research.